For the last fourteen months I've had the pleasure of reading TWO Magazine. 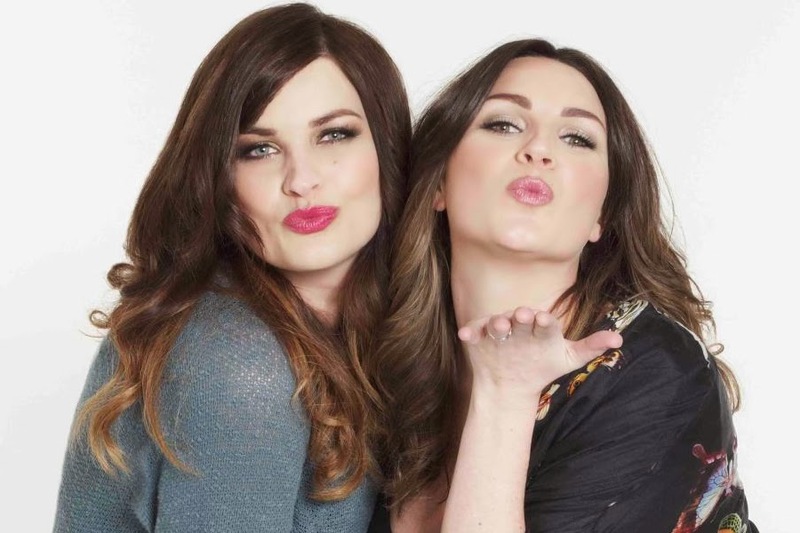 An online magazine from the genius Pixiwoo ladies. Now I am a big fan of both Sam and Nic, so it's no surprise that I love this beautiful magazine. 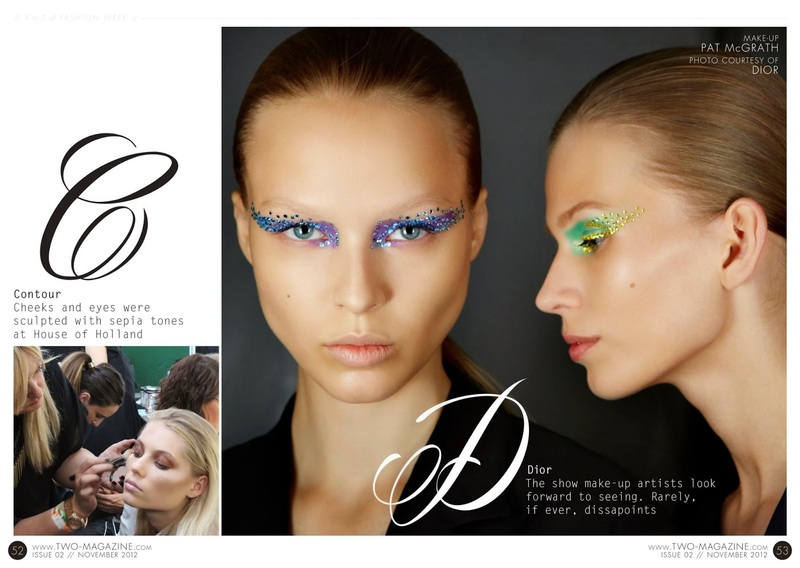 It's filled with inspirational make up pictures, tutorials, new releases, interviews with make up artists, celebrities and models. 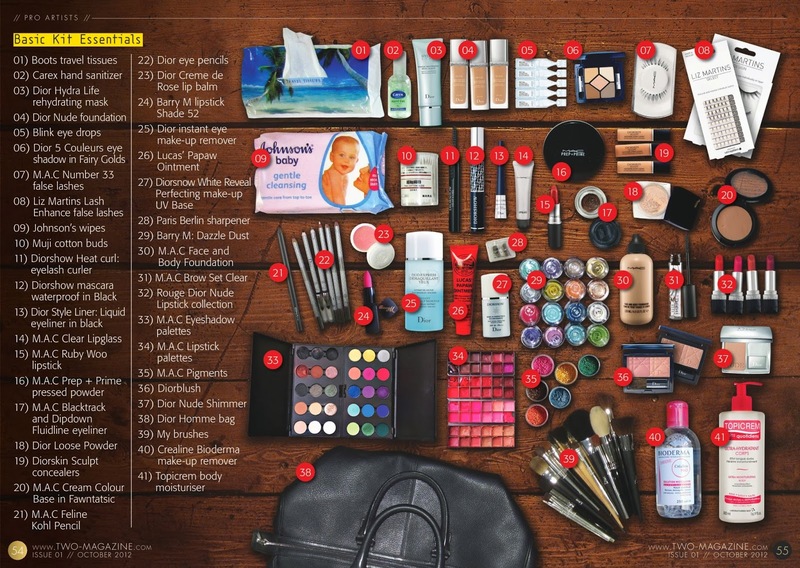 As a make up junkie and hoarder, my favorite part of the magazine is called "What the pros carry", where you get a sneak peak into a professional make up artist's kit. You can take a look at the magazine here. //Síðustu fjórtán mánuðina hef ég í byrjun hvers mánuði flett í gegnum net-tímaritið TWO Magazine. Pixiwoo snillingarnir eru bakvið þetta frábæra tímarit. Ég er mikill aðdáandi Sam og Nic, svo það kemur ekki á óvart að ég er dyggur lesandi. Tímaritið er stútfullt af æðislegum förðunarmyndum, förðunartipsum, nýjum vörum og viðtölum við förðunarfræðinga, módel og fræga fólkið. Þar sem ég er sjúk í förðunarvörur þá er uppáhalds parturinn minn kallaður "What the pros carry" en þar er kíkt í kit-ið hjá frægum förðunarfræðingum. Þú getur skoðað tímaritið hér.